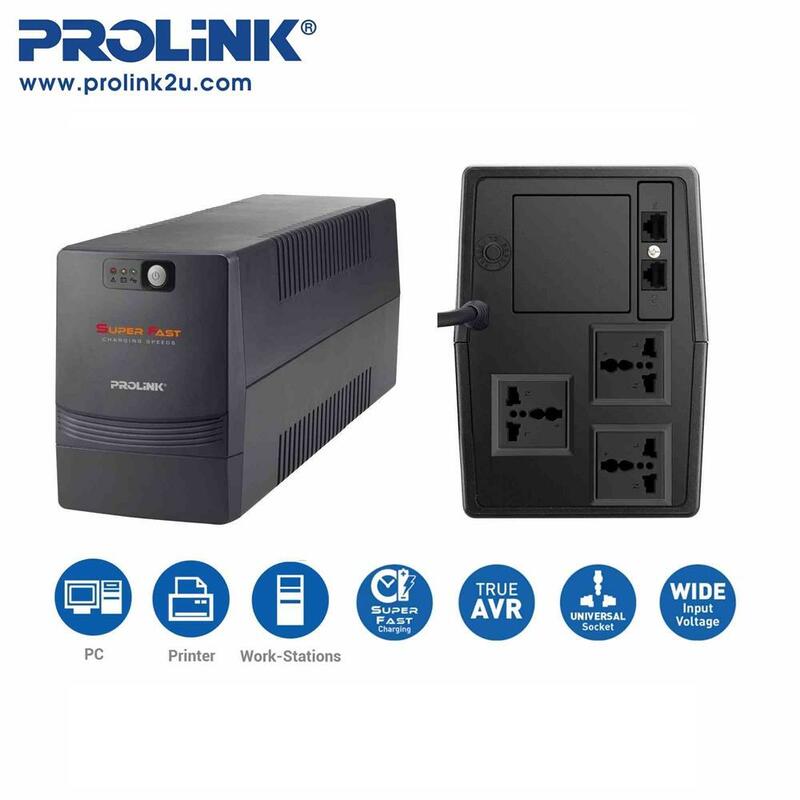 The PROLiNK PRO1201SFC is a Single-phase Input / Single-phase Output Line Interactive UPS that is the perfect solution to protect any sensitive company data loss from unpredictable events such as power failures and high-frequency interferences. In additional, the PRO1201SFC also includes full protection, covering from overload, discharge, overcharge and overheating of the equipment. 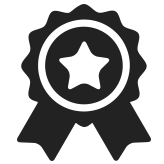 The in-built Intelligent Battery Management is included in the system to recharge batteries at a higher efficient rate, allowing the system to charge up to 90% of its capacity within a short timeframe of just 2 ~ 4 hours.